I have a wonderful collection of clothing for my clients. 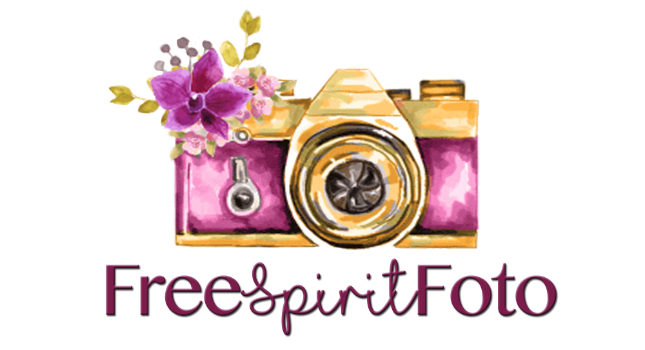 Its one of the many perks of hiring FreeSpiritFoto as your photographer. I know that wardrobe is the number one most stressful thing in regards to taking pictures. Heck...its a sole reason so many decide NOT to take pictures. Planning and styling and coordinating is just too much for some. So a few years back, I slowly started collecting dresses, hats, and all sorts of things to make my clients experience easier. I have little girl dresses, big girl dresses, moms, and maternity. I even have cute hats and suspenders for boys! So when I scrolling one night on the internet, I came across this dress and a few others and HAD to purchase it! I posted a model call and had several inquires and Kylie was one of the models I selected to showcase this dress and she ROCKED it! It's a size medium and is a pale peach color.